Originally from Denmark, Anette Shine founded Sunshine Yoga Monte-Carlo, otherwise known as The International Holistic Fitness Center of Monaco, in 2003. Sunshine Yoga Monte-Carlo has been at the Monte-Carlo Bay Hotel & Resort since July of 2006. 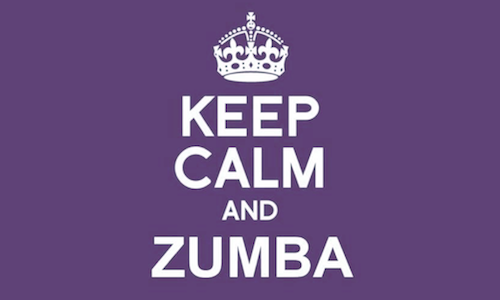 Her background as a professional dancer, singer, performer and choreographer in the Casino of Monte-Carlo inspired her to start Sunshine Zumba classes in April of 2011. 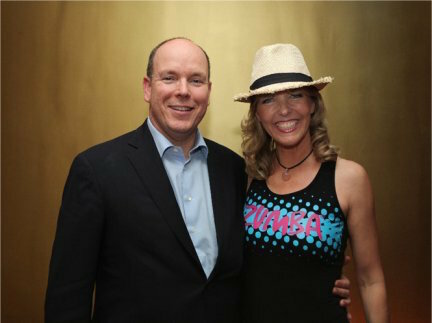 Anette was the pioneer in launching Zumba Fitness in Monaco, and S.A.S Prince Albert II was present at her first class. Anette Shine and her amazing team wish to welcome you to The Sunshine Harmony Experience, where you will discover your hidden potential in these exclusive programmes that embrace all areas of your life. Know that you are special and so are the programmes with you in mind. Who is Sunshine Harmony for? For all those who are looking for something completely different to suit their tastes and a need for self-discovery, where harmony of the body and mind are finally in tuned with one another. The focus in taking this exclusive way brings about a lasting inner peace combined with physical strength throughout the day and night, where feelings of upliftment and grace are all around you, making cares and worries melt away, and a new personal knowledge enables you to see life in ways not thought of before. The Sunshine Harmony programmes help increase self-esteem and confidence on a remarkable scale. It gives many the chances to do things in their lives they would not have imagined they could do before. Health is not only to the body, but must be effective to the mind to bring about these positive changes, which encourages all to succeed in positive ways they had only previously dreamed about. The individual cannot help but notice the substantial changes to their moods and bodily functions, which are always positive and uplifting. The journey of enlightenment and knowing is through Sunshine Harmony. The Sunshine teachers have been carefully selected for their unique gifts and talents that are able to address all aspects of an individual’s life. Their specialized abilities and techniques are able to promote healing for the body, mind and emotional needs of all those who take part at any one time. Our teachers specialise in different types of Yoga, Pilates and Tai-chi, offering a wide range of class styles. Anette Shine is a multilingual, multi-style yoga teacher. She began studying Traditional Yoga in 1990. After completing her 500-hour Hatha Yoga Teacher Training with Shri Mahesh in France, she was a pioneer in bringing Vinyasa Yoga to Monaco/South of France in 2002 from California. 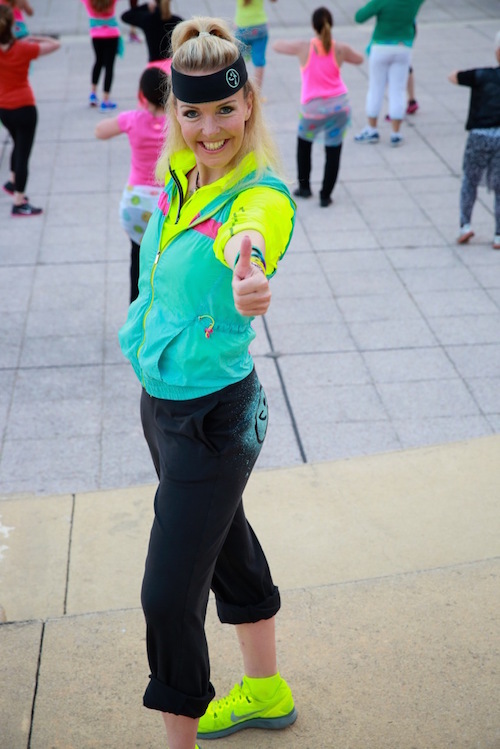 As a former professional dancer, singer, performer and choreographer in the Casino of Monte-Carlo, Anette has been teaching Zumba fitness classes in Monaco and Cap d’Ail since 2011. She is a certified Zumba Instructor and certified by ACE (American Council on Exercise, USA). Her mission is to uplift people and bring sunshine into everybody’s life through joy and movement.